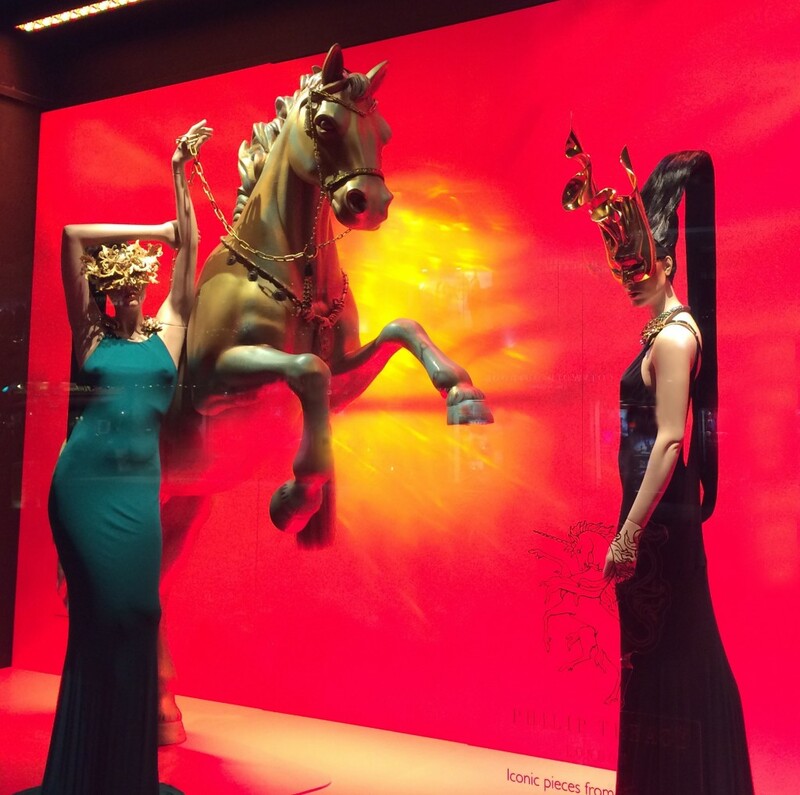 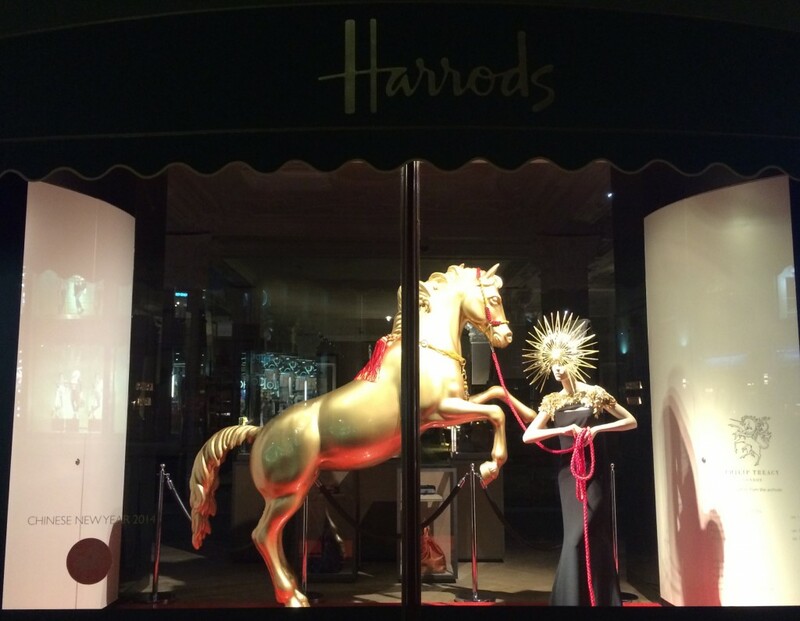 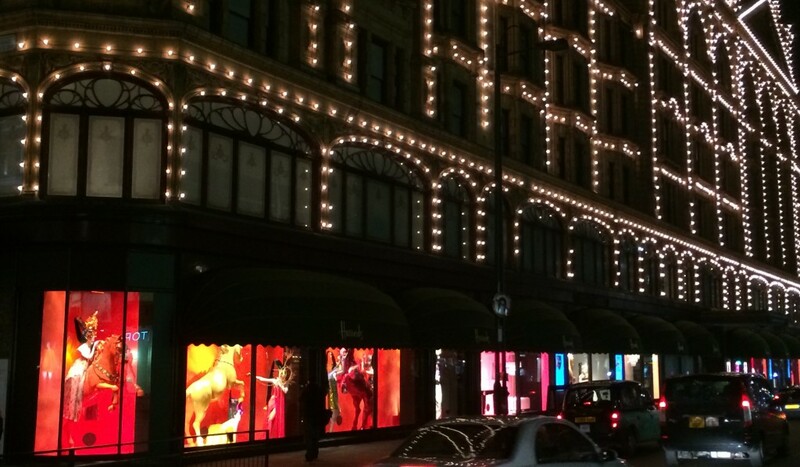 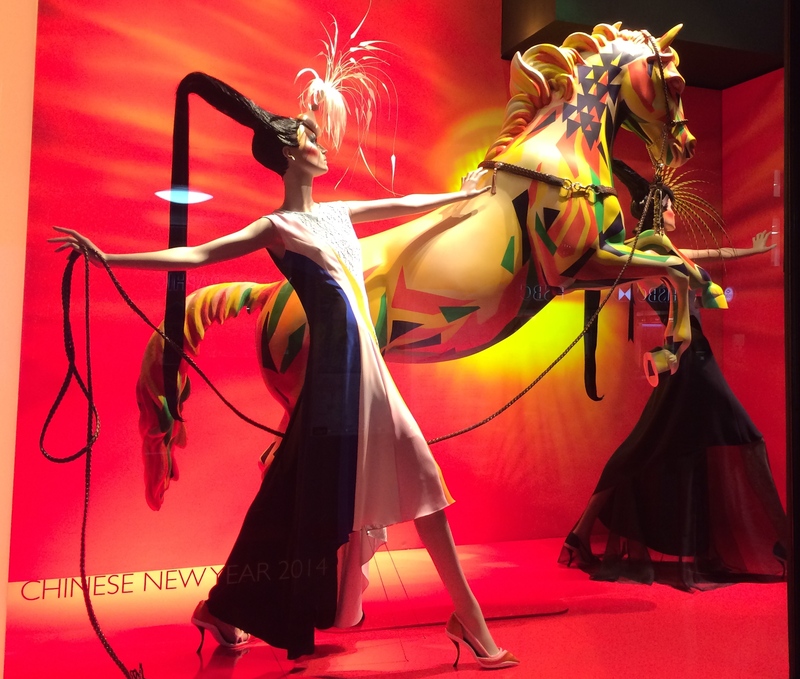 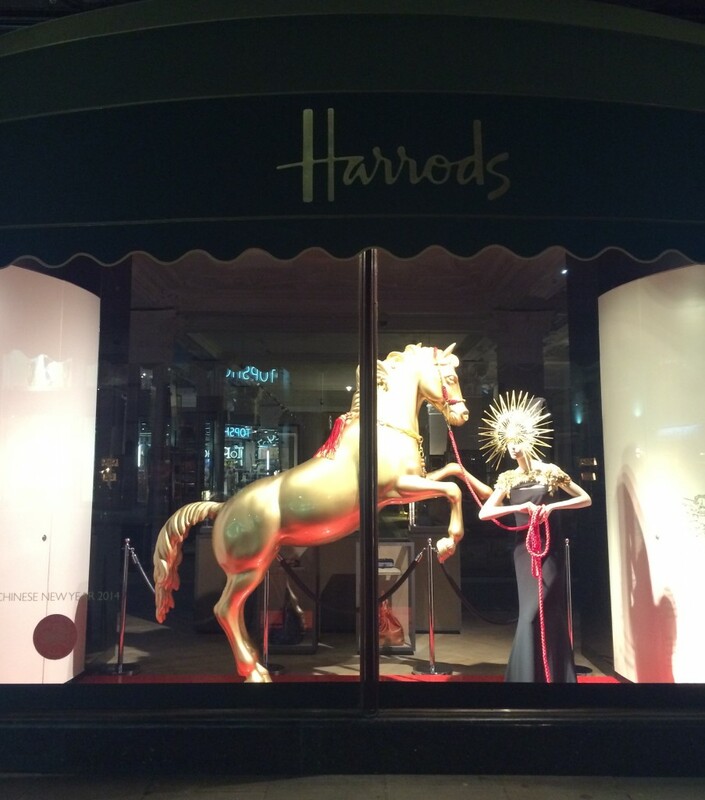 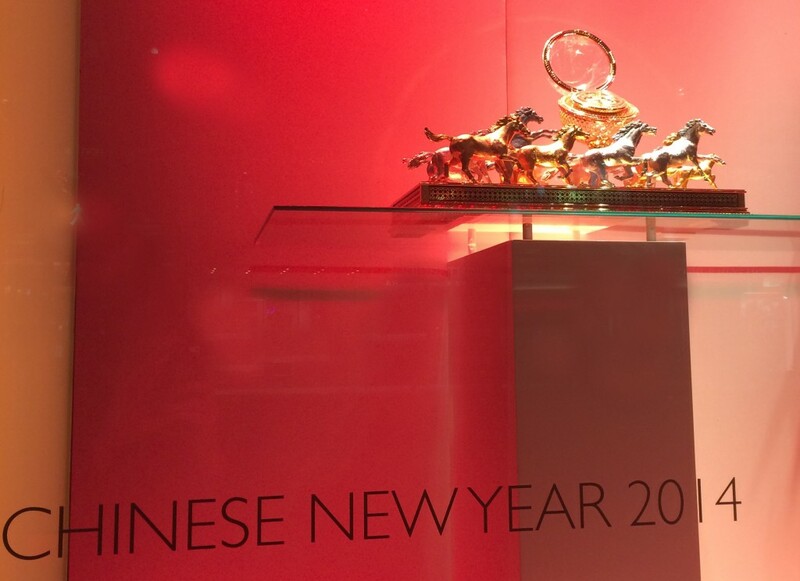 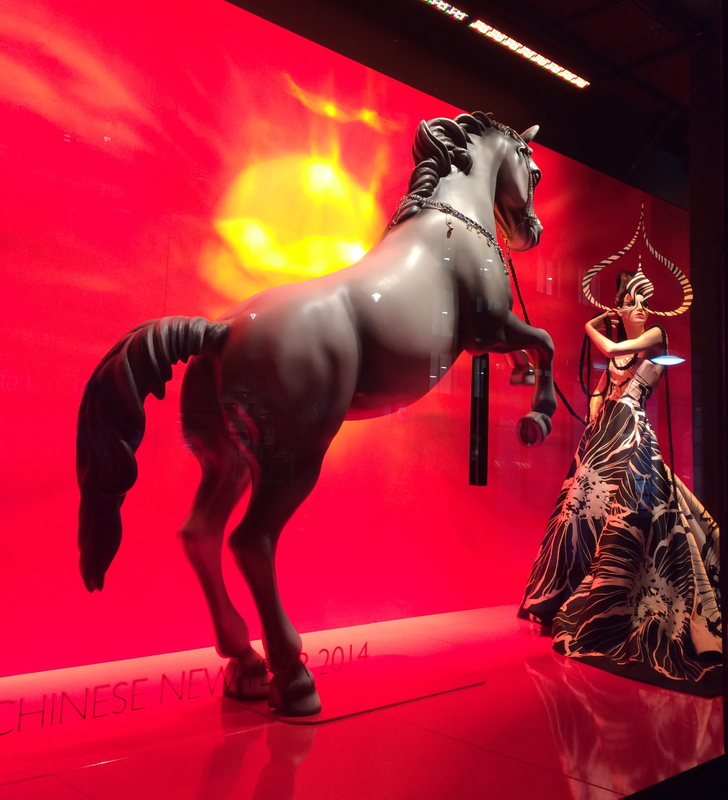 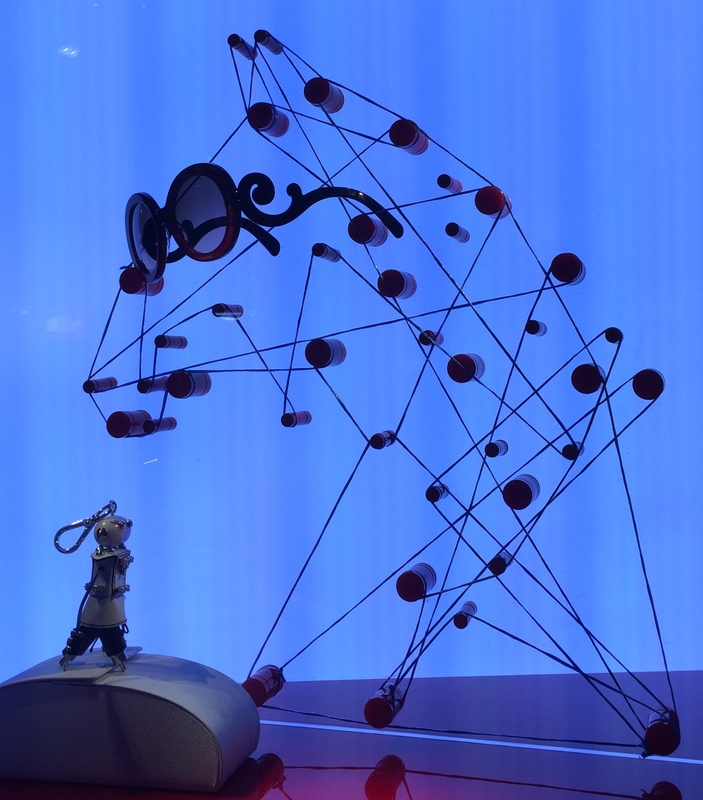 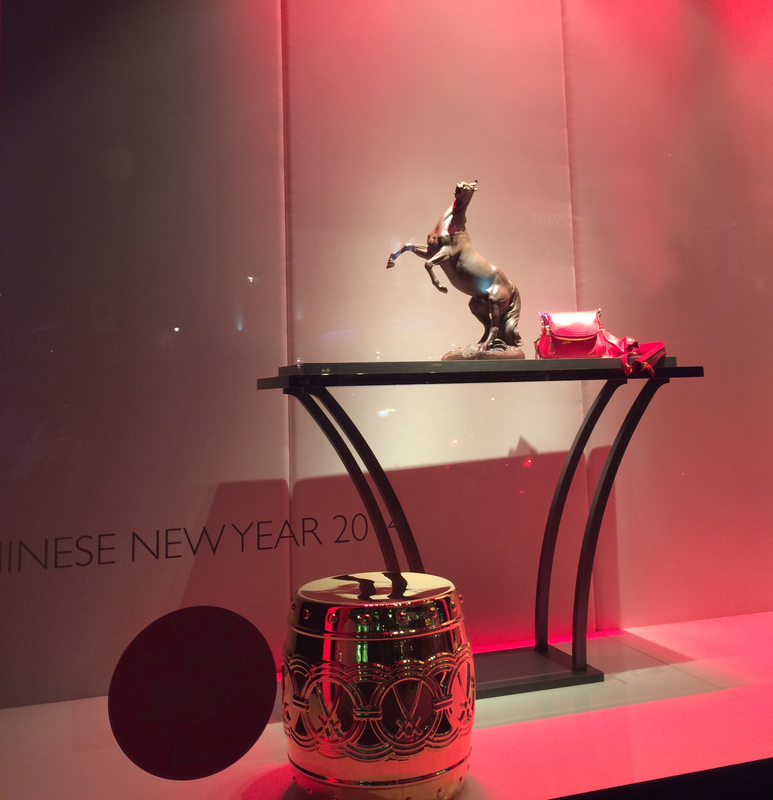 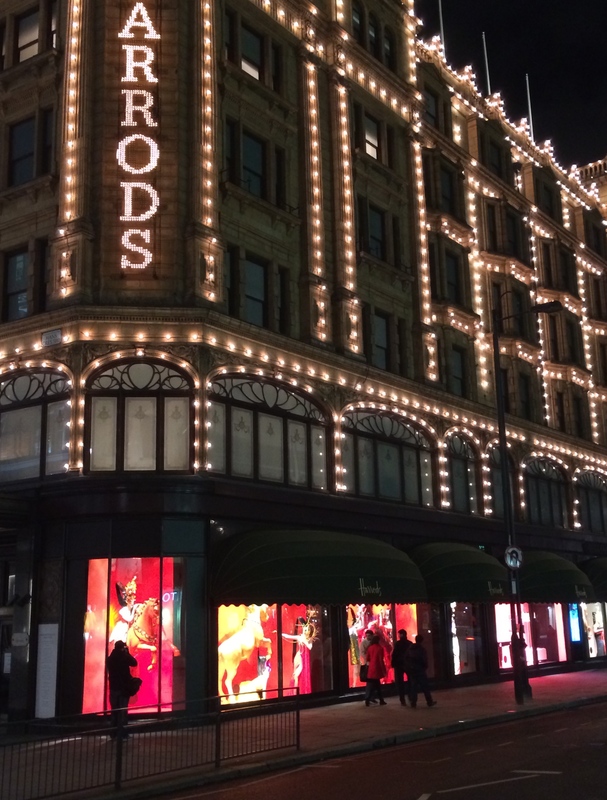 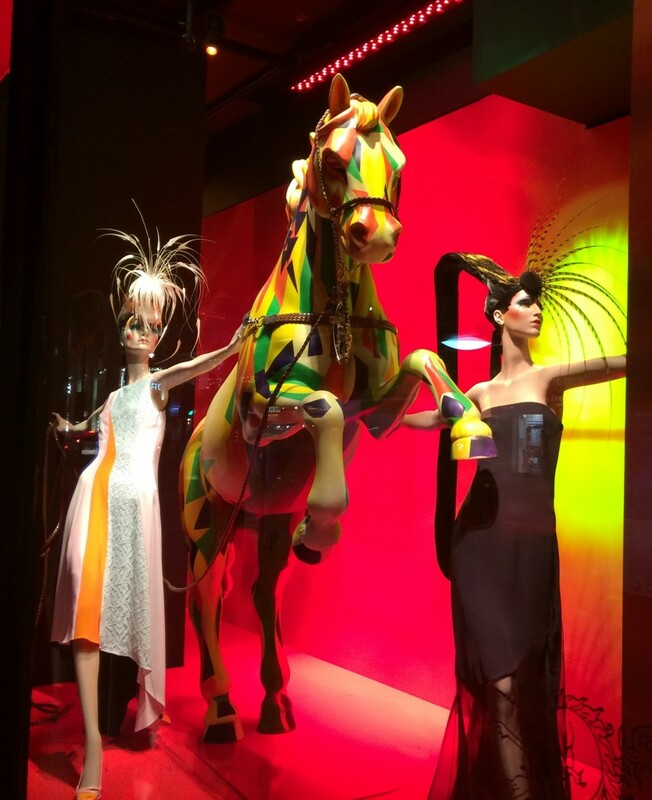 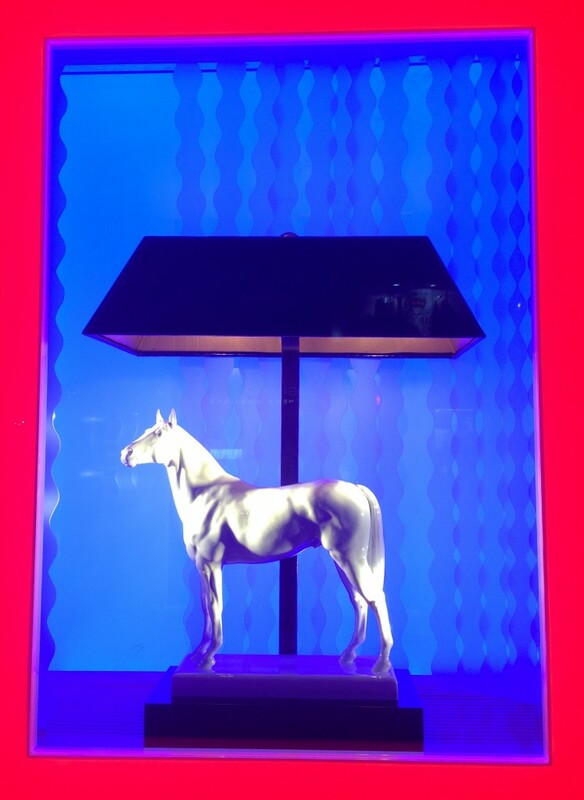 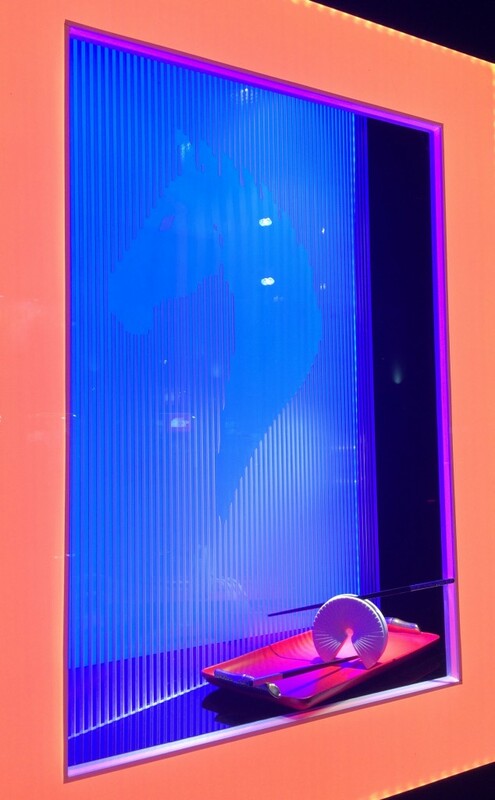 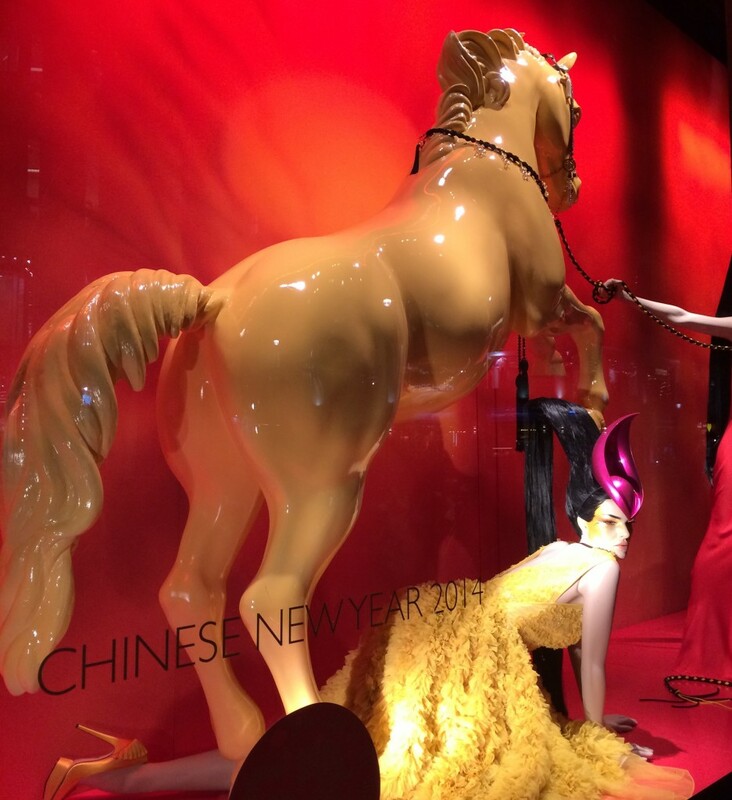 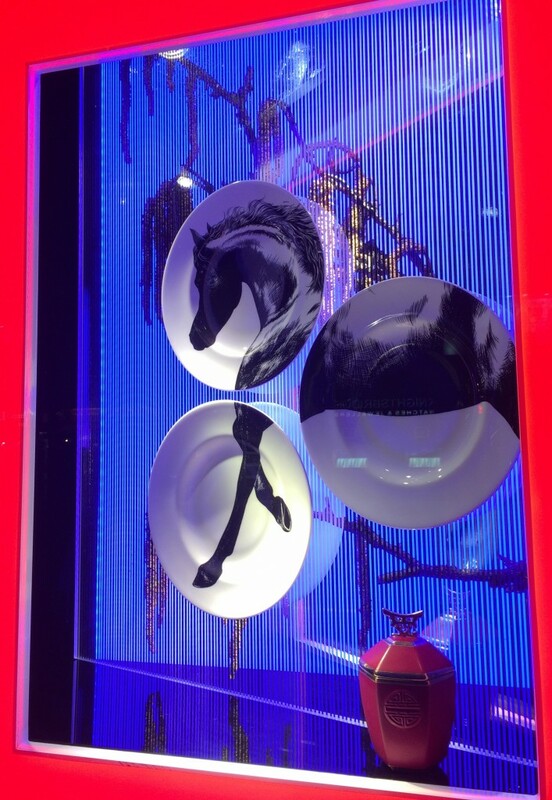 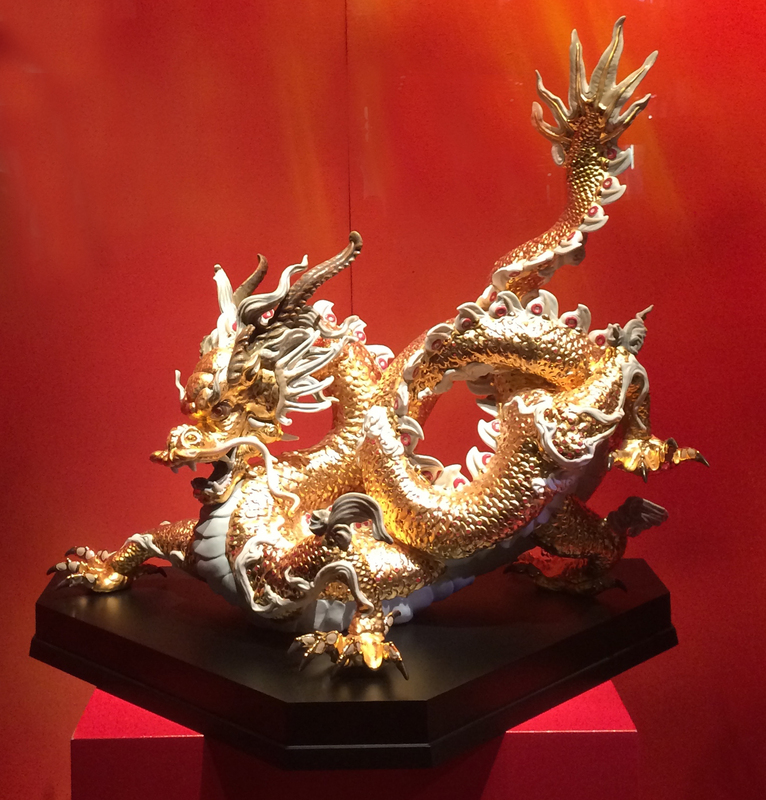 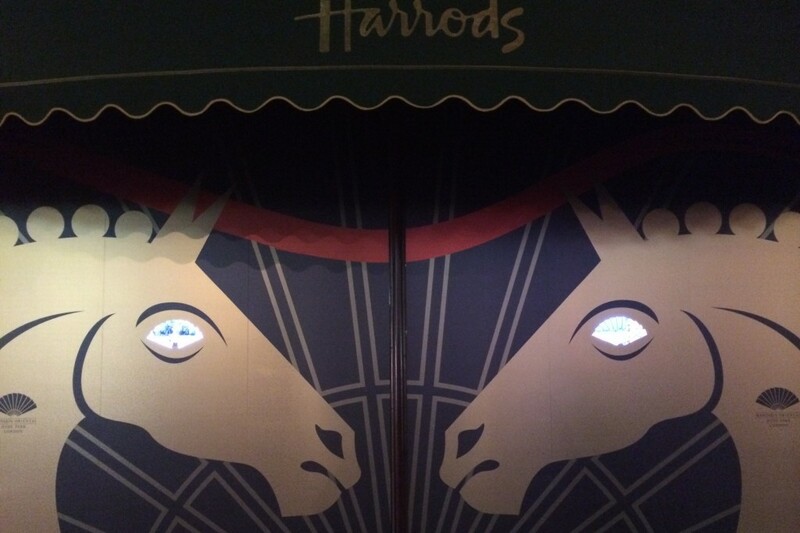 Harrods – The Year of the Horse 2014 – A dragon among horses? 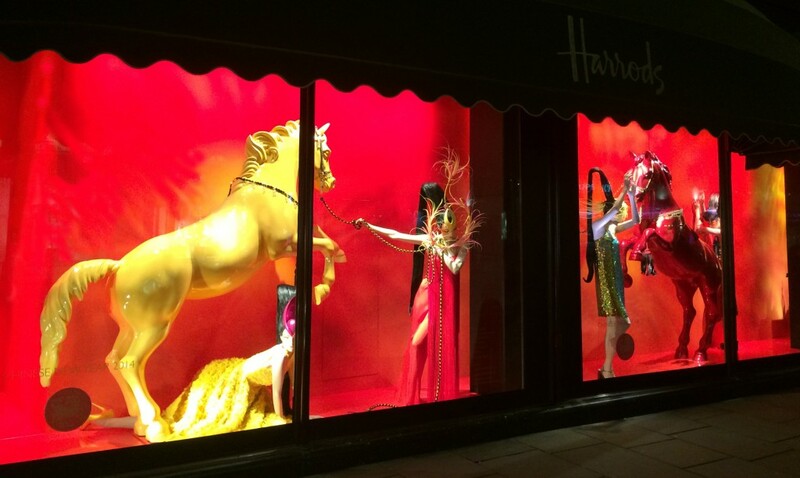 Last year Harrods announced that it won’t be selling any animals any more by shutting down Harrods pet department, after almost 100 years in existence. 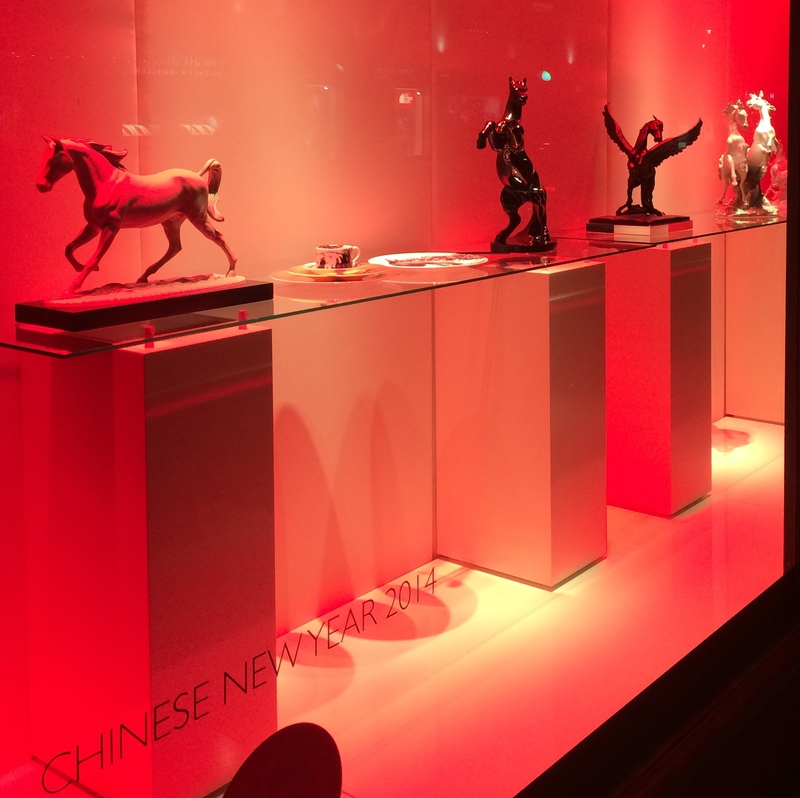 Posted in Feng shui tips for the Chinese New Year and tagged Feng Shui Harrods, Harrods, Harrods Pet Department, Horses, The Chinese New Year 2014, The Year of the Horse, Wood Horse.